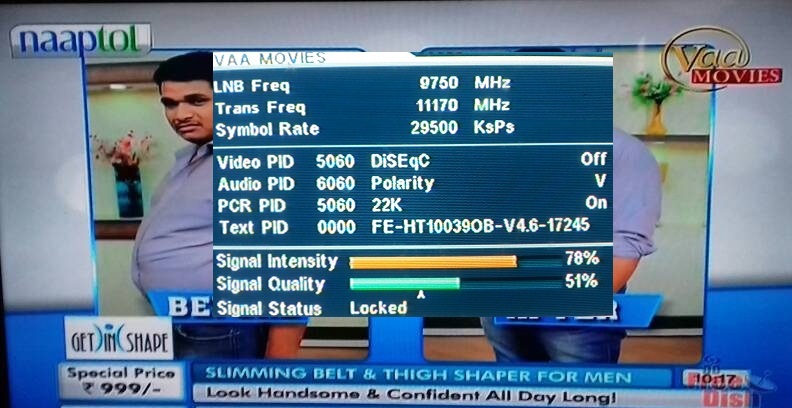 Vaa Movies recently won the DTH slot on DD Freedish DTH, now finally it has been added on DD Freedish DTH. Vaa Movies added on slot of TeleShop channel. A Vaa movie is brand new Hindi movie channel by Naaptol group. Naaptol group already running its two other hindi movies channels on DD Freedish. 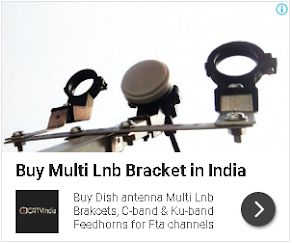 Now total four channels available from same network. If you are not getting "Vaa Movies" then you can tune your set-top box to this given below frequencies.